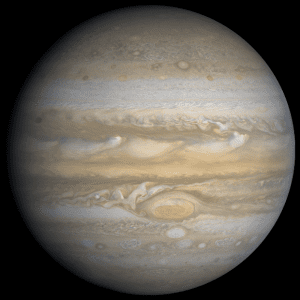 A gas giant, also known as a jovian planet after the planet Jupiter, gaseous giant, or giant planet, is a large planet which has at least ten times the mass of Earth, located in the outer solar system. Unlike terrestrial planets whose composition is rocky, gas giants have a mostly gaseous composition, such as hydrogen and helium. They do have some rocky material, although this is most often found in the planet core. 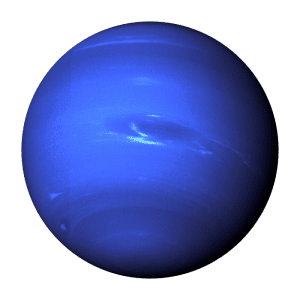 The four gas giants are (in order of distance from the Sun): Jupiter, Saturn, Uranus, and Neptune. 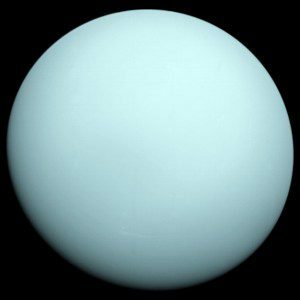 Astronomers sometimes categorize Uranus and Neptune as “ice giants” because their composition differs from Jupiter and Saturn. This is because they are mostly composed of water, ammonia, and methane. 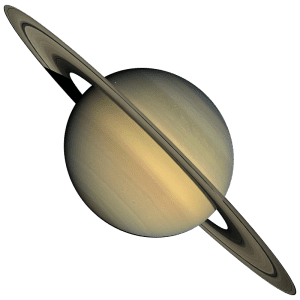 To find out more about each of the terrestrial planets in our solar system, click one below for facts and information on them.